1938: $130 check from DC to Siegel & Shuster signing over the exclusive rights to Superman. For more on that check (which recently sold at auction for $160,000), see Andy Khouri’s piece on the Comics Alliance blog. For copyright purposes, “work for hire” or similar expressions such as “done-for-hire” or “for-hire” signify that the commissioning party is the owner of the copyright of the artwork as if the commissioning party has, in fact, been the artist. Work for hire strips you not only of the rights but of authorship; the buyer is the author under the law. 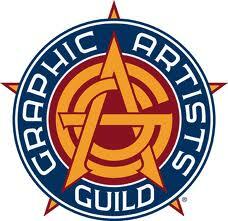 The Graphic Artists Guild is unalterably opposed to work for hire contracts. For most of my professional career I have worked under work for hire contracts. 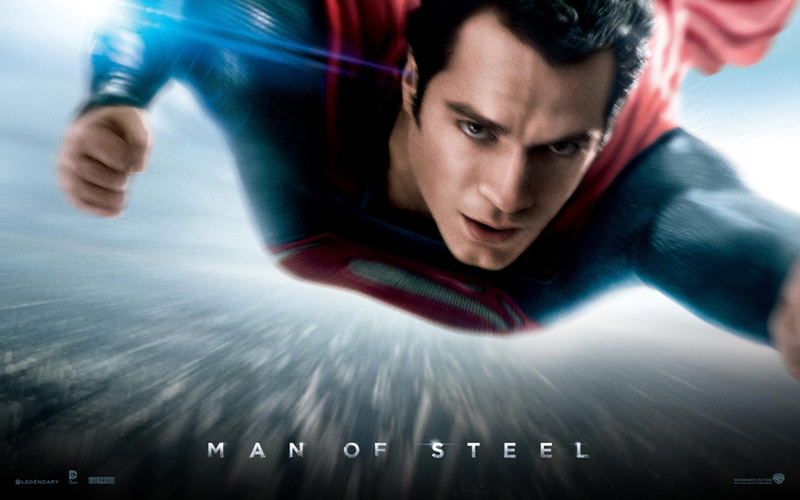 When you work on a character that a company owns all the rights to – like DC, Marvel, King Features – that’s the deal. Having gone to the Kubert School, Joe Kubert’s advice was to go in with your eyes wide open – understand what you’re signing and use the recognition of working on an established character as a foot in the door for other work. Unfortunately, understanding what you’re signing does not take away from how one-sided these contracts are. Illustration groups like the Graphic Artists Guild and the Society of Illustrators rightly disdain WFH agreements and widely suggest illustrators refuse to work under WFH agreements. That makes sense in a perfect world, but sometimes in the real world a WFH agreement is a necessary evil. I think you have to realistically assess the amount of risk you are taking in doing a WFH job compared to not doing it. For Steve Bissette (Swamp Thing, Tyrant, Taboo, and current instructor at The Center for Cartoon Studies) a picture is worth a thousand words. Click on the cartoon to read more of Bissette’s thoughts on the subject. With the current crop of movies being released, there’s been a steady stream of properties owned by DC (Time Warner) and Marvel (Disney) making record profits. 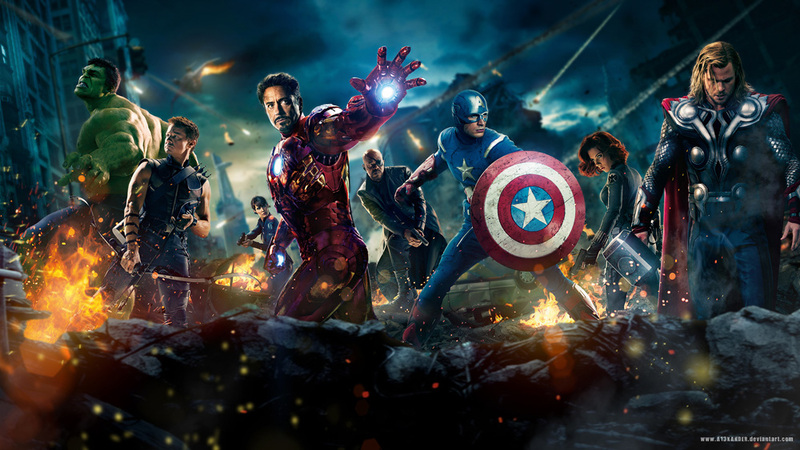 The Avengers global box office alone has been over one billion dollars. Under work for hire, the artists who created these characters don’t receive a penny. Steve Bissette and James Sturm’s response to this unfair practice, in particular to how comics legend Jack Kirby was treated, is to stop rewarding the corporations that do this by boycotting their products. Artist/Editor/Publisher and Instructor at the Center for Cartoon Studies. Co-founder and director of the Center for Cartoon Studies. Update: In September of 2014 a Settlement was reached between Marvel and the Jack Kirby Estate. The take away from all this as a freelancer? Know your rights and know your options. If you want to work in this profession you have to learn the business side of the industry so as not to be taken advantage of. GET INFORMED and KNOW WHAT YOU’RE SIGNING. For more info – including contracts, self-publishing and other resources – you can check out my previous post: The Business of Cartooning. 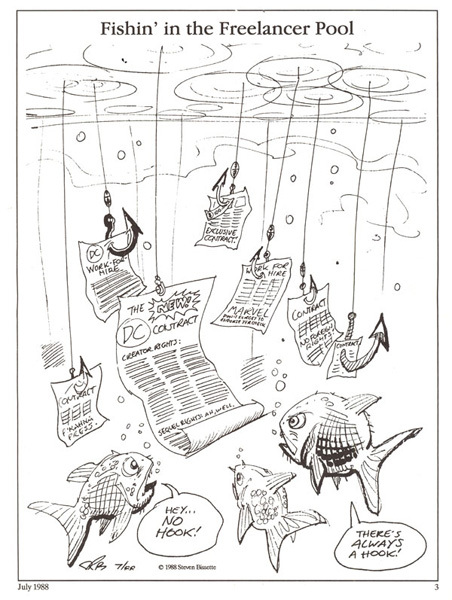 This entry was posted in Business of Cartooning, Steve Bissette and tagged Work for Hire. Bookmark the permalink.